Do you have a Metro PCS Cell Tower Lease or does Metro PCS lease rooftop space for their cell site from you? Then congratulations are in order. You are among the 10% of Metro PCS Rooftop Cell Site Landlords who did not have their Metro PCS lease terminated or their cell site consolidated after the merger of the two carriers. 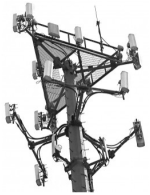 Have you been contacted by a Metro PCS Cell Tower consultant regarding the upgrade or addition of antennas to their rooftop cell site at your building or to co-locate on an existing cell tower on your property? Metro PCS was acquired by T-Mobile and is a part of their network now. Approximately 80-90% of existing Metro cell sites were consolidate into T-mobile's network as a result of the merger. Metro PCS in its day was very aggressive on rental pricing and often paid a premium rental price in the urban market it served to quickly deploy their network. 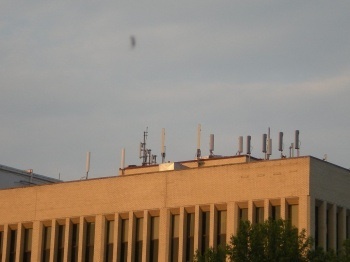 Often times when there was a T-Mobile cell site and a Metro PCS cell site located on the same building or on neighboring buildings, the Metro PCS lease was paying a higher rent, so it was take off-air and the metro cabinets and antennas were integrated into the cheaper T-Mobile site's where the rent was lower. Metro PCS still markets its brand, but when you purchase a device at a Metro PCS retail store you are getting a T-Mobile phone. MetroPCS provides service to the I-95 Northeast corridor of the USA primarily to the big city metropolitan cities. A good portion of their customers are in urban areas and subscribe to pre-paid wireless plans. If you are approached by Metro PCS about upgrading an existing site, check your cell tower lease for what your rights are. You need to act quickly or they may upgrade your site or have you sign a consent form when you actually could have negotiated an amendment and a nice rent increase. Don't expect the Metro PCS or T-Mobile real estate consultant to tell you that you qualify for a rental increase. What is Your Metro PCS Rooftop Lease Worth? If your Metro PCS cell tower lease or Metro PCS cell site lease survived "the purge" , it's now a part of the backbone of T-Mobile's network. 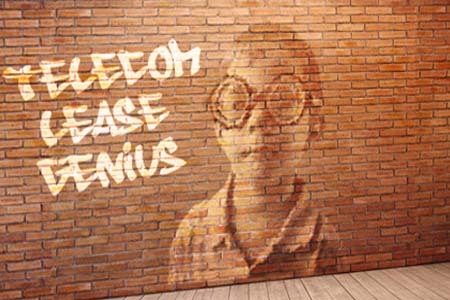 Landlords with a Metro PCS lease are strongly encouraged to have a Tower Genius review their lease and cell site locations to determine the future valuation and viability of their sites. Your Metro PCS cell tower lease is now a T-Mobile lease. Every cell site has a unique value. We have seen Metro PCS leases priced from the $1,000 per month range to over $7,000 per month range. All lease rates are location specific. Talk to us if you need to extend your lease, if they are upgrading your rooftop cell site or if you are considering selling the rental stream for a Metro PCS cell tower lease buyout offer. Metro PCS also pays its tower and rooftop leasing specialists bonuses at various price points to secure a lease with favorable terms (favorable for Metro PCS of course). This is standard practice with all carriers. They are looking to enter into a lease for 25 years with you, so should act wisely and swiftly or risk losing 25 years of potential cash flow. We have found that one of the biggest killers of cell tower leases are attorneys hired by land and building owners. For reasons still unclear to us, attorneys still mark up cell tower leases with large amounts of changes and act surprised when the carrier walks away for the site. Just because someone is an attorney or real estate attorney, that doesn’t mean that they understand wireless. Before you let them mark up your Metro PCS lease for $500 per hour, let us have a look at it without charging you any up-front fees, on a contingency basis. Metro PCS Cell Tower Lease. If you have been approached by Metro PCS to upgrade their existing cell site or to put cellular antennas on your roof, consider this. We were recently hired by an attorney to review a cellular antenna lease on a site he owned, and negotiate his lease directly with the carrier. The entire process lasted about 3 weeks from start to finish, and we ended up adding $230,000 in value to the lease he finally ended up signing, and it didn’t cost him a penny up-front. If an attorney come to us to negotiate their own cell tower lease, if you are approached by a wireless carrier like Metro PCS, who are you going to call? Contact us about your Metro PCS cell tower lease. 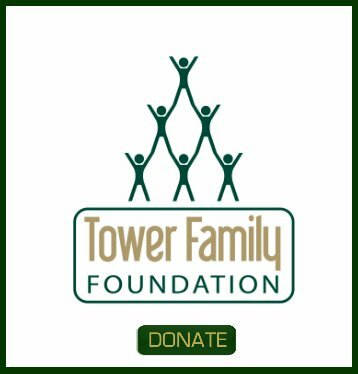 Tower Genius is neither an agent, sub-agent, re-seller, contractor or sub-contractor for Metro PCS or any other wireless carrier. We are an independent wireless telecommunications consulting firm that provides property owners with wireless lease review and negotiation services. If you need to contact the carrier directly, please visit their website. Tower Genius can assist you with your Metro PCS cell site lease negotiation. Do You Have Questions About A Metro PCS Lease Agreement? Ask it here. 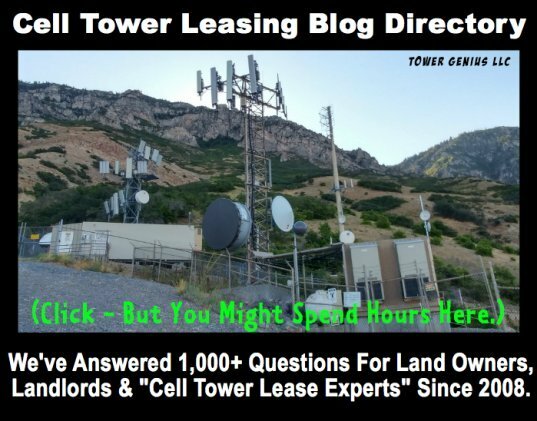 Are you a landlord with a question about your Metro PCS cell site lease, lease buyout offer, lease negotiation, lease rate or other Metro PCS related subject ? Please post your question here on our Metro PCS Q&A Blog. Topic of your Metro PCS Lease question. Metro PCS rooftop cellular lease rates for Queens NYC. 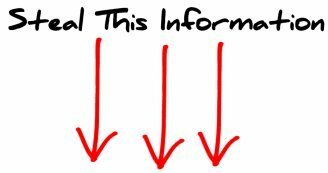 i would like to get more information on how to lease my property out to a cellular tower.